The N.F.L. season has boiled down to four teams, and Sunday’s conference championship games will determine the matchup for Super Bowl LII, which will be held on Feb. 4 at Minnesota’s U.S. Bank Stadium. First up is the A.F.C. Championship game between the Jacksonville Jaguars (10-6) and the New England Patriots (13-3) at 3:05 p.m. Eastern. Stay here for live updates and analysis. 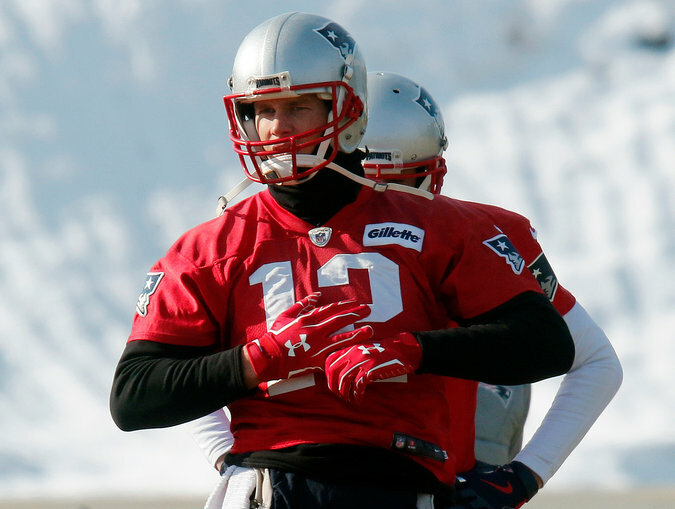 Patriots quarterback Tom Brady injured his hand during practice this week. The theme of today’s games is defense — all four of the remaining teams finished in the top-five in the N.F.L. in fewest points allowed — and redemption stories of three quarterbacks who have defied the odds to get this far. Tom Brady will also be around to balance things out with a heavy dose of star power. How to watch: CBS has the broadcast, but the game can be streamed on Yahoo’s Sports app.